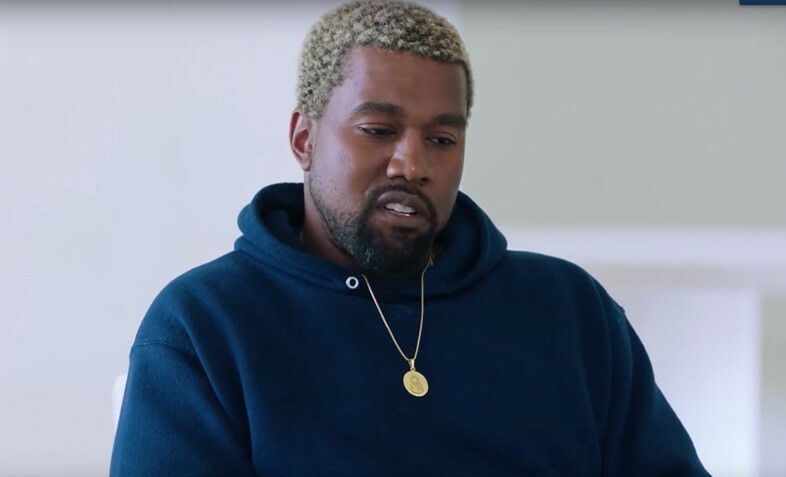 Since his recent return to the hellsite Twitter.com and his subsequent re-entering into the daily news cycle, Kanye West appears to be on a one man mission to piss absolutely everyone off. 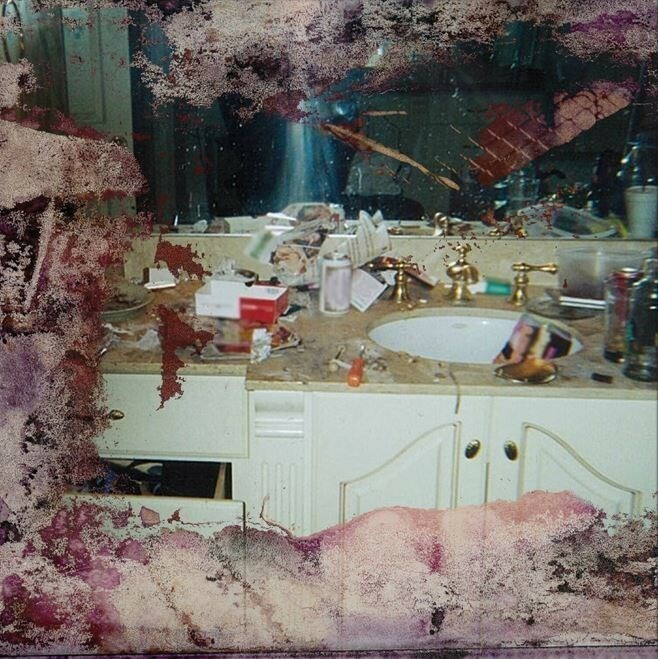 This can be the only explanation for his most recent controversial move: spending $85,000 to buy the rights to an image of Whitney Houston’s bathroom, strewn with drugs, so he could use it as the cover of Daytona, the new album he produced for the artist Pusha T.
Houston’s cousin, Damon Elliot (who is very much not pleased), said that the image was sold over the phone by his daughter without his knowledge, adding that Kanye’s use of it has left him feeling “sick”. “To do something for a publicity stunt to sell records, it’s absolutely disgusting. It hurt my family and my daughter. It’s petty. It’s tacky.” he said to People. Whitney Houston died back in 2012 , found face down in a full bathtub with various drug equipment nearby. The coroner found that she had died of accidental drowning. Clearly, this was an unwise decision, and was inevitably going to upset the Houston family. Reportedly, Pusha T was initially sceptical about its use, but then agreed after Kanye offered to pay for it at his own expense. How many more irresponsible and legitimately harmful actions can Kanye West take and get away with before he is truly held responsible? Kayne may be able to “see sounds” but he really demonstrated a concerning lack of foresight in this case. Is this a warped take on paparazzi culture, as he did with his Yeezy season 6 lookbooks? Who really knows. Listen to Daytona in full below.